Chapter 9, Problem 36 is solved. 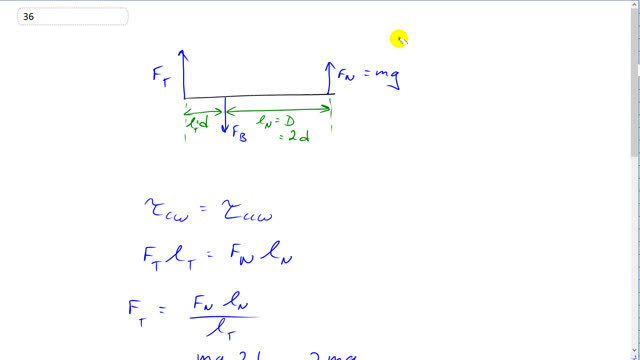 why we took the normal force (upward) not the weight (downward)?? ?